SVG Cutting Files: Treats for you ! Tomorrow SVG Cutting Files is releasing this NEW card base. 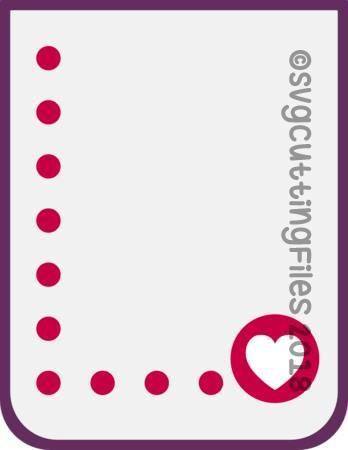 Its called Dotted Circle Hearts Card ! Here is the NEW File !!! I also used a NEW stamp from Stamp Annie Thing called Nicole ! 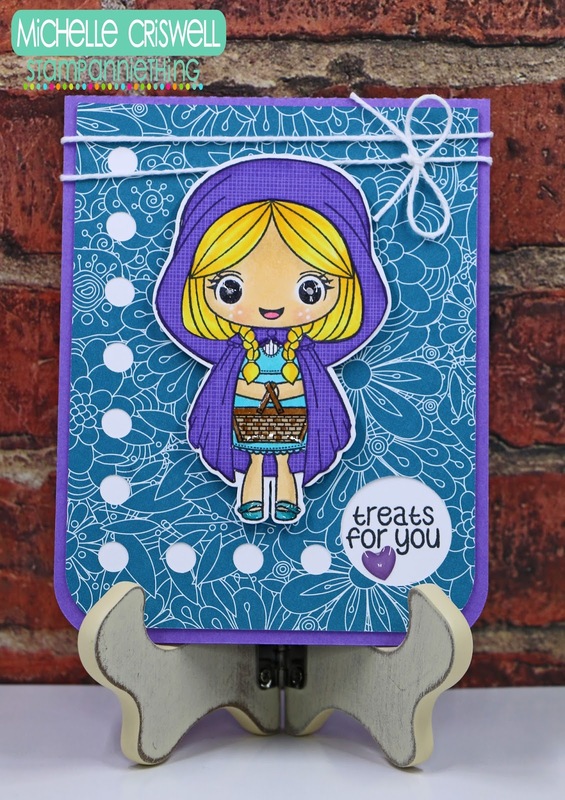 She is adorable and the card base is really cute! !